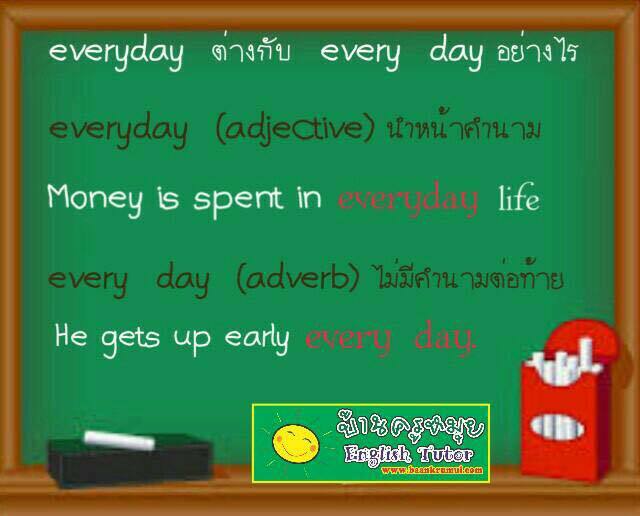 การใช้ คำที่ลงท้ายด้วย -ed และ -ing ที่ทำหน้าที่เหมือนเป็นคำคุณศัพท์ Adjectives ใช้ต่างกันอย่างไร ? การใช้ yourself และ yourselves ใช้ต่างกันอย่างไร ? 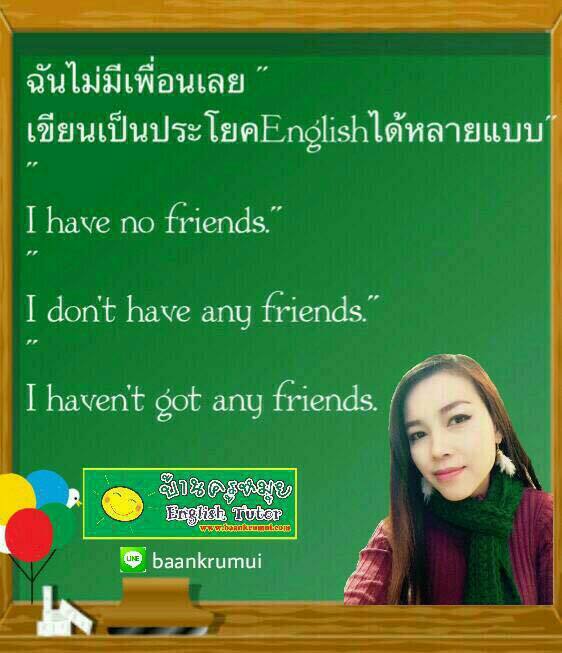 เช่น Teacher : David, you will have to make the sentences by yourself . ซึ่งหลักในการใช้ a few / a little ( ที่มี a นำหน้า ) กับ few และ little ( ที่ไม่มี a นำหน้า ) ใช้อย่างไร ? White House chief of staff Reince Priebus described the ruling as another example of the Circuit going bananas. Administration has often criticized the 9th circuit. Orrick does not sit on that court but his district is in the territory of the appeals court, which has ruled against one version of Trump travel ban..